At Good Health, we believe the secret to a great "LIFEITUDE ," aka loving life to the fullest, is feeling good. 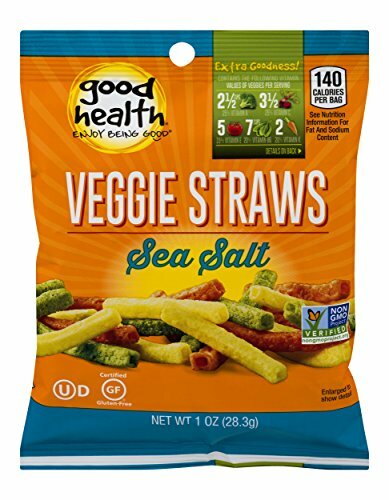 That's why we pack our Veggie Straws with Extra Goodness! like nutrients (vitamins!) from tomatoes, spinach, beets, broccoli and carrots to deliver a truly delicious snack so you can enjoy being good! If you have any questions about this product by Goodhealth, contact us by completing and submitting the form below. If you are looking for a specif part number, please include it with your message.